My husband found new snacks for me. 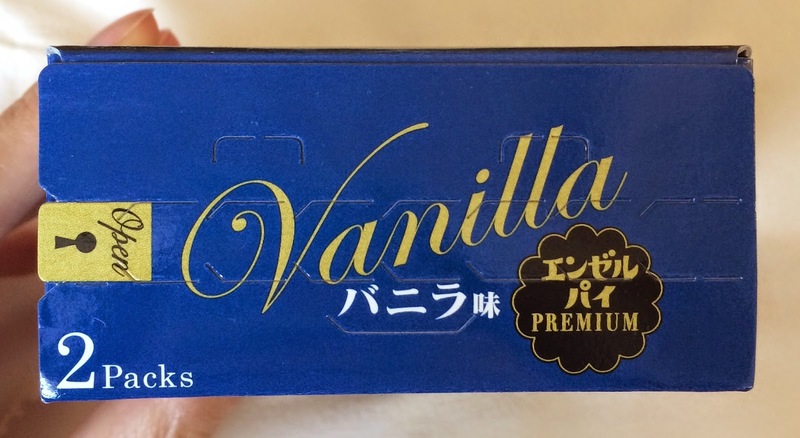 One of them is called "Angel Pie Premium <Vanilla>" launched on April 7, 2015. 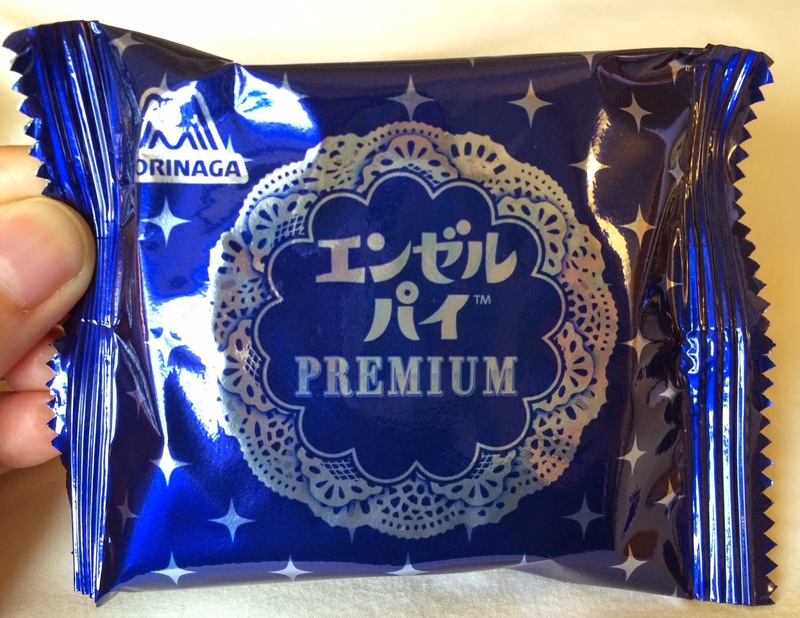 It's designed for adults to enjoy "premium" flavor and texture. 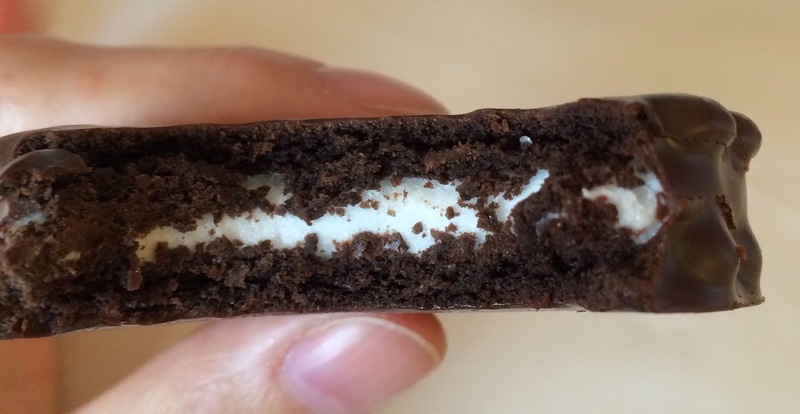 In the middle, there's chewy marshmallow, the soft biscuit uses cocoa powder, and the bitter chocolate coating contains cacao 43%. There's a keyhole with "Open" on the left side. On the side, there's a key for the keyhole above. 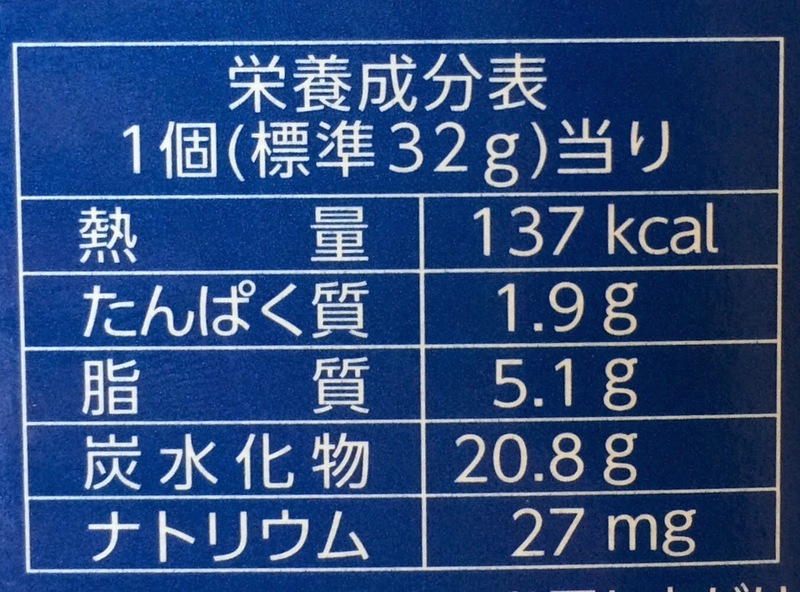 It says "Rich Chocolate Pie" over the Angel Pie. 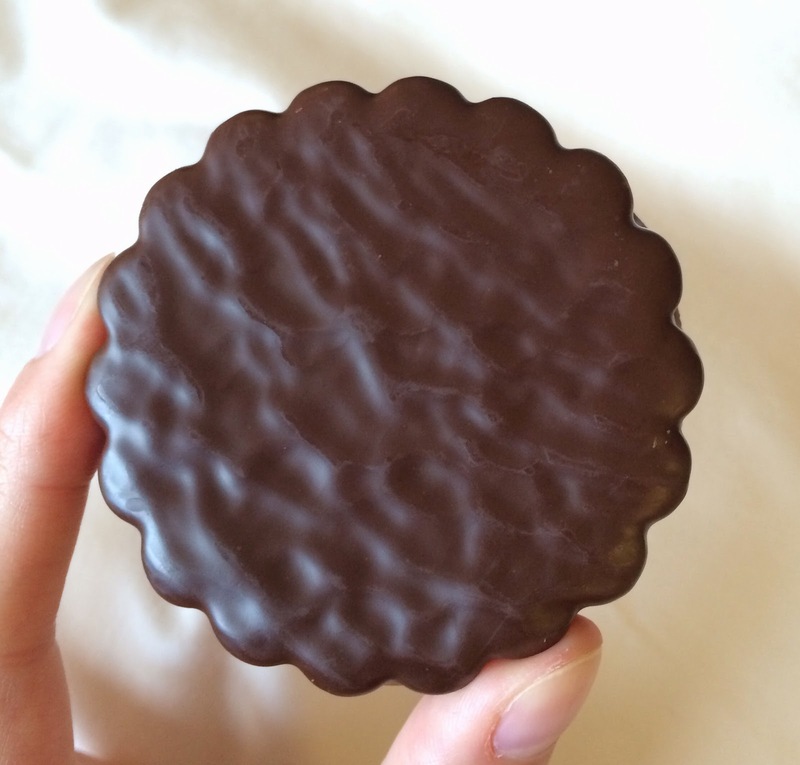 And there're analysis of the pie; bitter chocolate, chewy marshmallow and moist chocolate biscuit. In the blue box in the middle, it says, "We made over our long-loved Angel Pie for richer flavor and more elegant. Please enjoy exquisite blissful moment." There're 2 individual pouches in side. 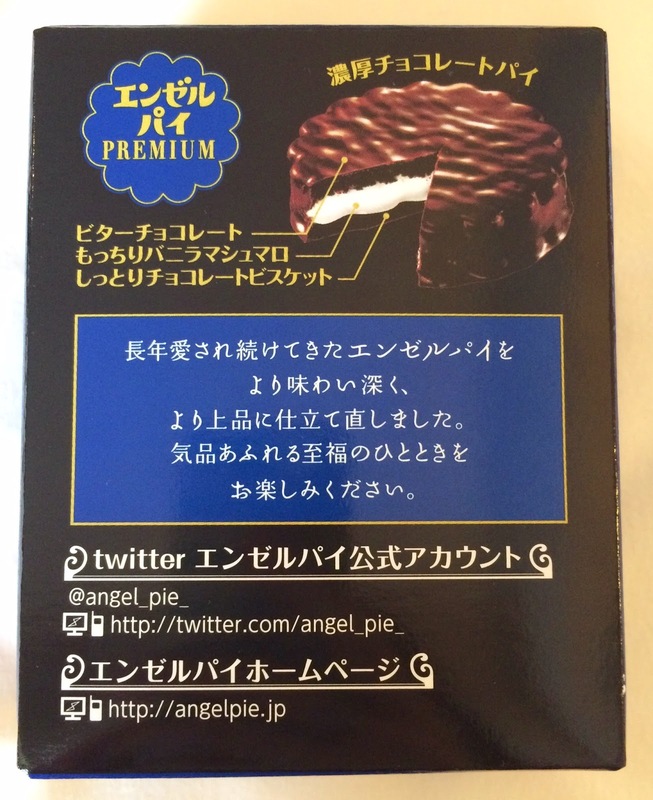 When I saw the actual Angel Pie, I felt the chocolate coating was darker than original pie. The whole Angel Pie was coated in dark chocolate. When I opened the pouch, it had alcoholic scent and it sure had the taste, too. 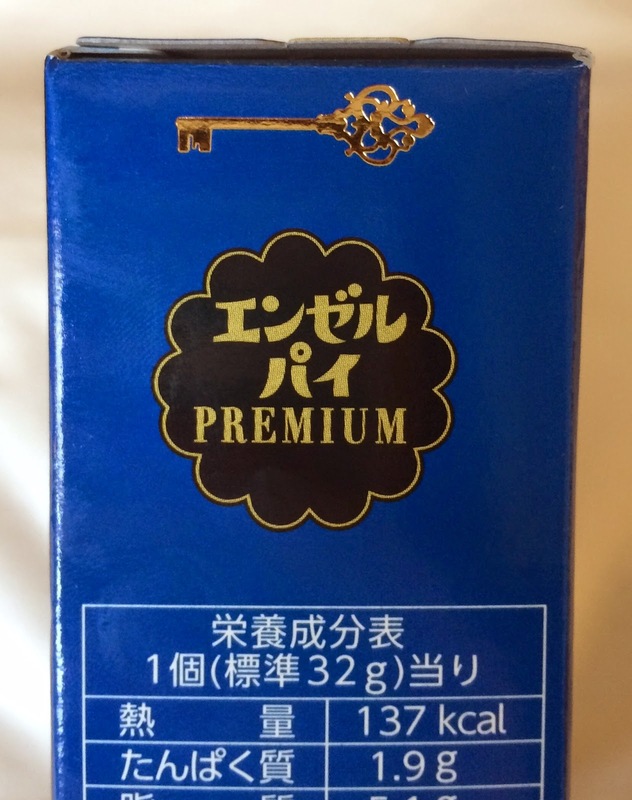 I feel like anything with "premium" or "rich" concept uses alcohol, which I don't really like. 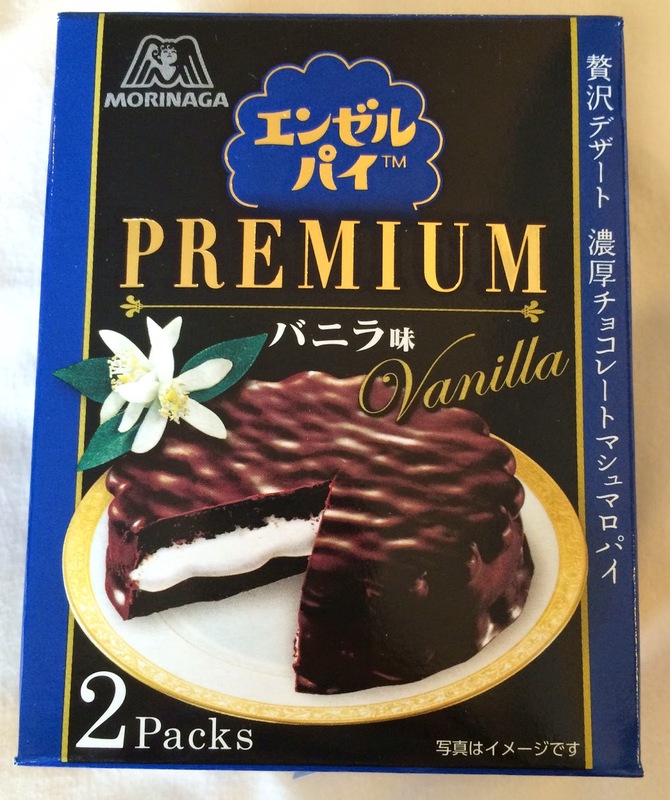 The marshmallow was chewy and the cocoa flavored biscuit was soft and fragile so that the texture was similar to cake. 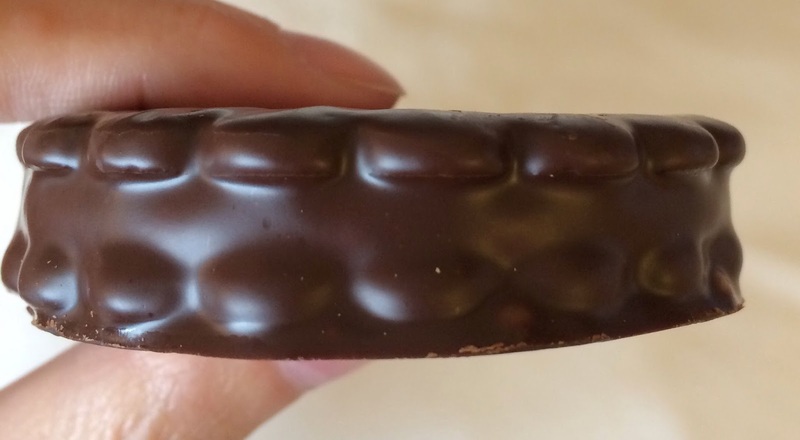 The bitter chocolate coating was slightly bitter but the marshmallow was sweet and the whole product had a great balance of bitterness and sweetness.